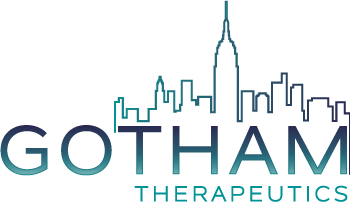 With 20 years of experience working in the biotechnology sector, Dr. Birgit Zech brings significant competence to Gotham in areas such as Business Development and Intellectual Property. Dr. Zech played a crucial role in establishing Business Development departments in many of her previous biotech companies including X-Rx, MabDiscovery GmbH, Pieris AG and started her scientific career at Axxima Pharmaceuticals AG. She obtained her Ph.D. in chemistry at the University of Erlangen-Nuernberg, Germany studying the influence of nitric oxide on apoptosis pathways.